What if famous directors were famous chefs instead? It's a question philosophers and scientists have been agonizing over for decades. David Ma has finally given us the answer with a series of short films imagining classic dishes in the style of Hollywood blockbusters. 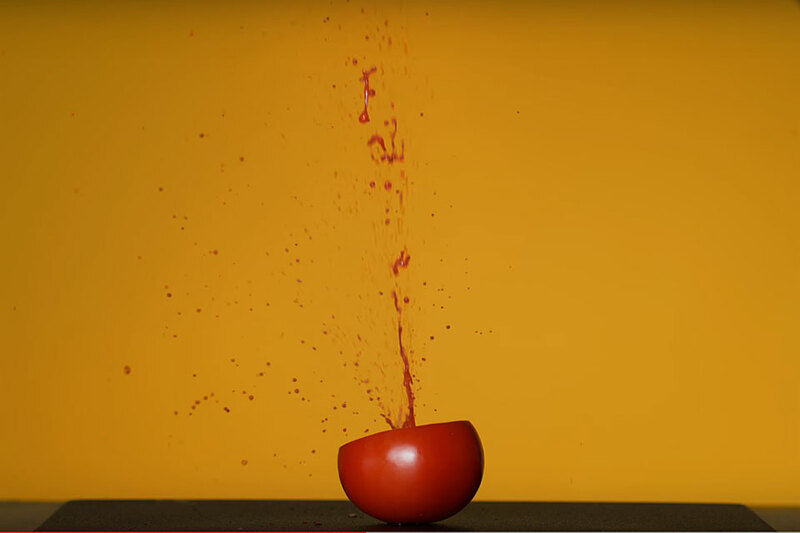 In the lastest installment in the series, he reimagines spaghetti and meatballs with a dose of violence, Tarantino-style. 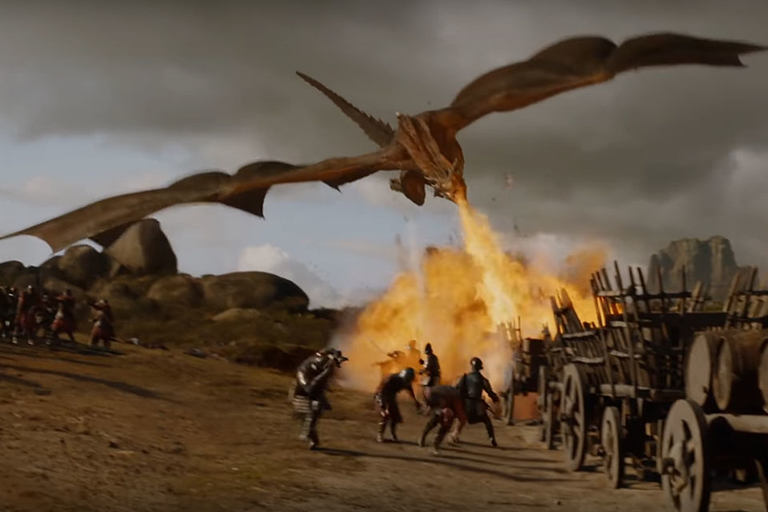 There are a lot of references to other battle scenes in the epic dragon attack in Game of Thrones. From American westerns to Mongol invasions, napalm in Vietnam and the Spartans in 300, the writers drew from a lot of sources to create the scene. Nerdwriter digs up some of those references to recreate the loot train attack with shots from other films. Size. It determines more about living things than nearly any other measurable factor. 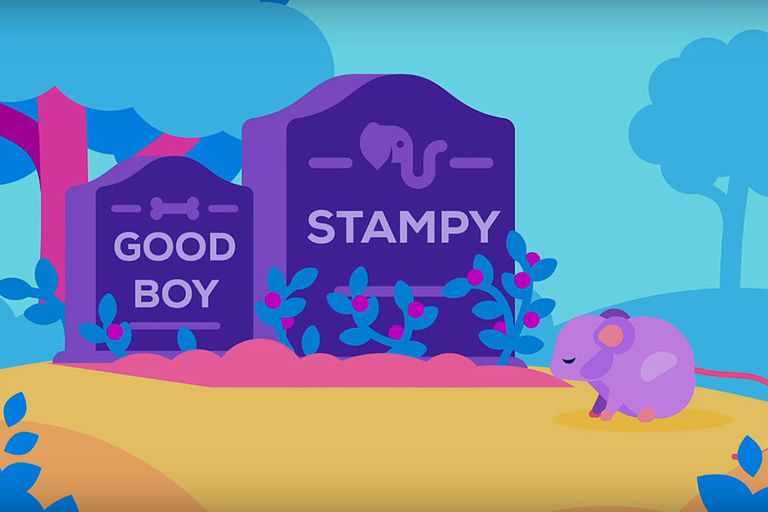 Kurzgesagt demonstrates this in most illustrative way possible — by throwning animals off of a tall building. 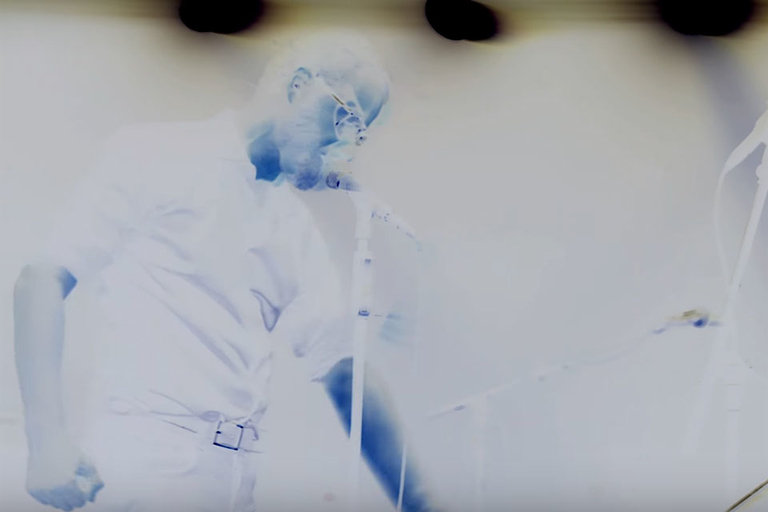 The National has released a new video for "Carin at the Liquor Store" from their upcoming album Sleep Well the Beast. A hazy ballad about someone you saw every day but didn't have the gumption to talk to. And then, years later and thousands of miles away, you wonder what's happened to them. Sleep Well the Beast is out September 8, 2017. Pre-order the record here. Two years ago, Henning M. Lederer had an idea: What if all those abstract academic book covers you came across in the library had animated covers? 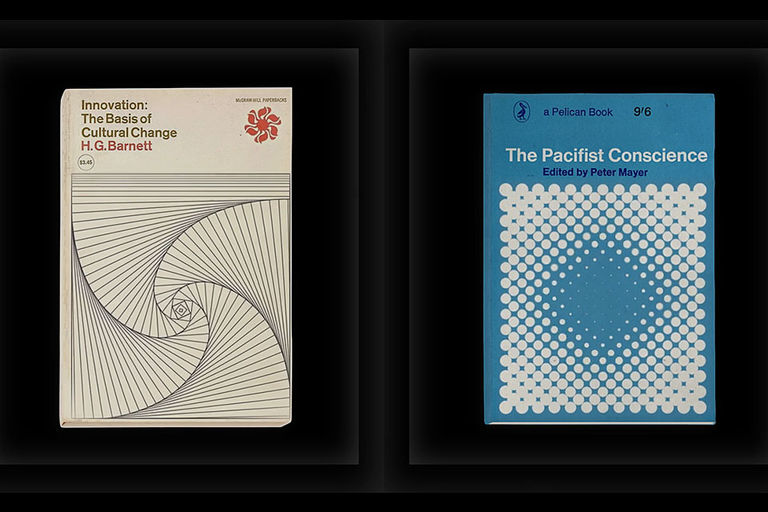 Henning found another trove of material, and has set another series of covers in motion.